I wish I would have discovered the Sweet Melly Jane Esty shop back when Brody was a baby. Melanie, the owner makes the sweetest little baby booties. She even has some loafer style booties, but that's not all she makes. Melanie's talents aren't limited to crocheting, she also makes creates hand painted wood signs, finger puppets, burp cloths, patterns, and much more. Sweet Melly Jane is giving away a $10 credit in her shop to one lucky winner! I love the loafers. Please pick me. I love those sweet baby shoes! 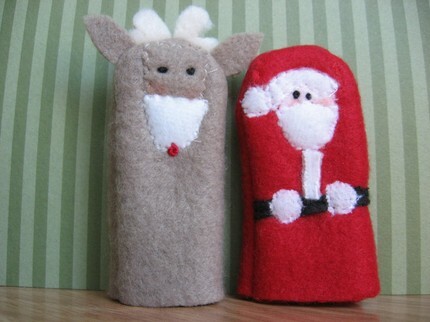 Those finger puppets are darling. I hearted Sweet Melly Jane on Etsy. Those little shoes are precious! Love those mini wood signs. so I bought the cute brown shoes with the pink bow and I got the patterns to make both shoes even tho I don't crochet!! I hope Jean will make me some!! 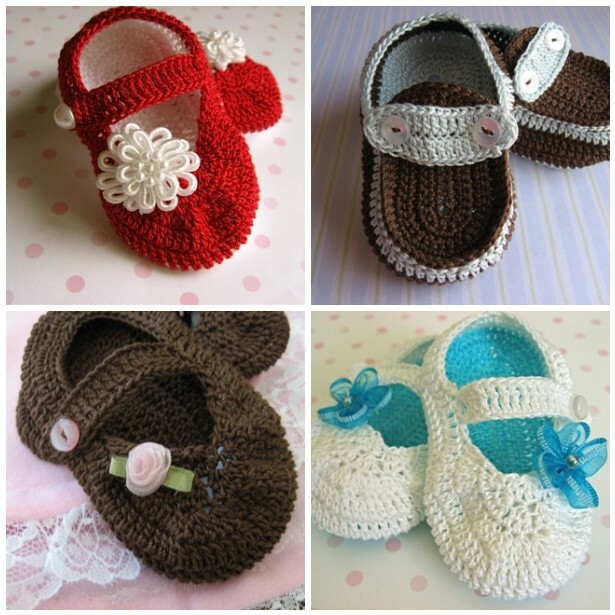 The baby shoes are so cute, but I think I am going to have to buy some of those darling finger puppets for sure! Hilarious. 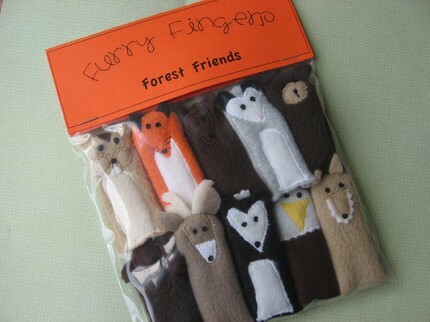 The girls just love finger puppets too! i like facebook... and you. oh and i like you on facebook. I don't have a new baby YET, but I really want some for when I do. I don't even care right now if they're boys or girls. They're all so freakin' cute!!! love those sweet baby shoes!